SHS FBLA helps Earth Day be a success! 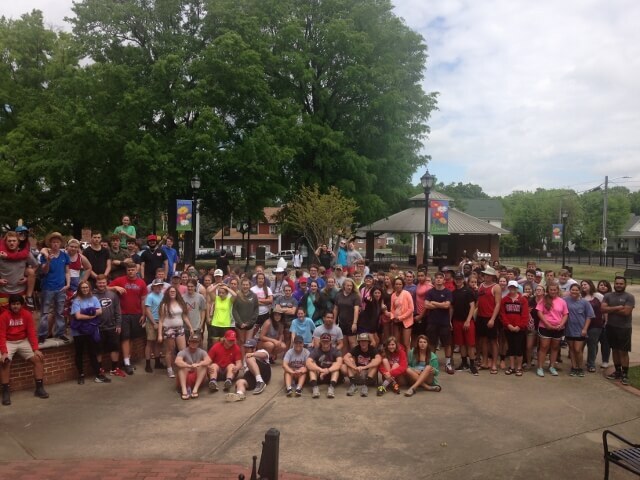 Members of the Sonoraville Chapter of FBLA joined forces with the Environmental Science classes to clean the surrounding area of the school and the school campus on Friday, April 22, 2016. The FBLA members picked up trash on the side of the road, as well as, recycled plastics, aluminum, and paper products. Student members raised awareness for Earth Day with posters promoting the purpose of saving Mother Earth. Some FBLA members and students chose to ride a bicycle to school rather than drive to decrease pollution this year on Earth Day. One SHS student even rode their horse to school. The purpose of Earth Day is to clean up and to positively impact the environment surrounding the school. Students cleaned trash off the roads, making the highways cleaner and encouragement was given to people passing to not throw out their trash. 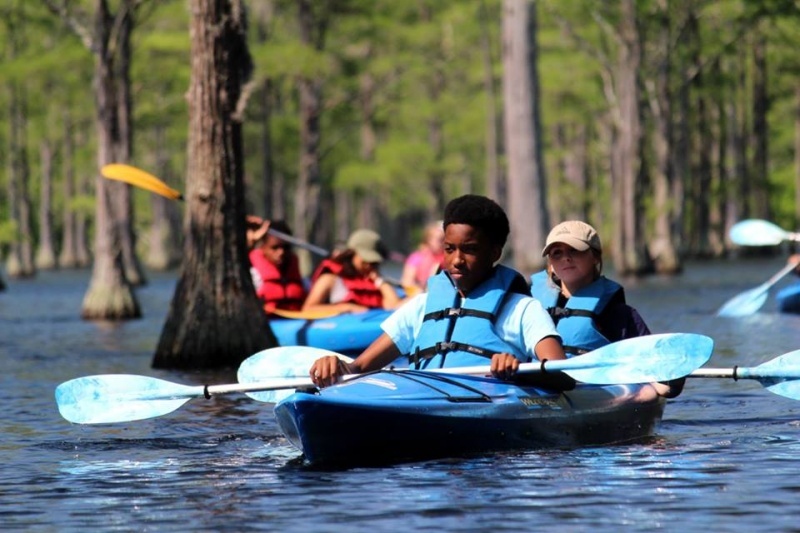 Earth Day also helps spread awareness about the harmful effects of pollution. Teachers, students, parents, and staff at Sonoraville High were all made more aware of what they could do to make a difference. Future Business Leaders of America is the premiere student organization for high school students that are interested in careers in business. SHS FBLA has 125 local members that participate in a variety of leadership, community service, and competitive event activities. 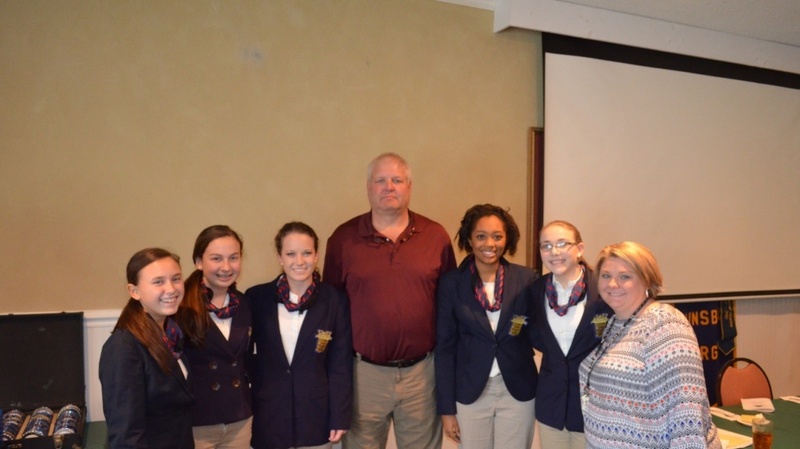 Rotarian Vernon Hardy introduced Jessica Smith, Business Teacher and Future Business Leaders of America (FBLA) Adviser for Emanuel County Institute at the February 22, 2016 meeting of the Swainsboro Rotary. Hardy provided a summary of the history of the Future Business Leaders of America at ECI and thanked Mrs. Smith for her tremendous work in with the ECI FBLA. Mrs. Smith then introduced each of the FBLA competitors as they rendered their winning speeches to the Rotary group. Beginning the presentation was 7th grade member, Sarah Beth Kersey. Sarah Beth competed in Middle-level Public Speaking and placed 1st at Region. Also competing at the Middle-level was Zera Edenfield, an 8th grade student. Zera competed in Creed and placed 1st at Region. Sarah Beth and Zera will compete at the state conference on February 23. Autumn Jordan, a 12th grade student at ECI competed in Public Speaking II and placed 1st at Region. Lauren Sherrod and Calissa Mason, both 9th grade students delivered their Introduction to Business Presentation competition project. Lauren and Calissa placed 3rd at Region. High School students will compete at state competition in Athens on March 7. Swainsboro Rotary is a unit of Rotary International. Our differing occupations, cultures, and countries give us a unique perspective. Our shared passion for service helps us accomplish the remarkable.